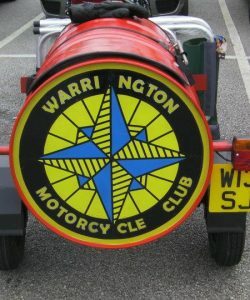 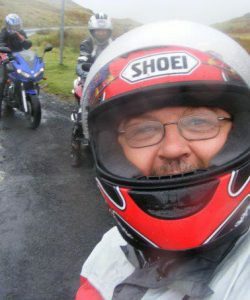 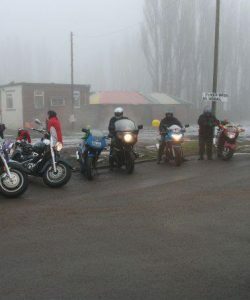 Warrington Motorcycle Club is open to anyone with an interest in motorcycles. 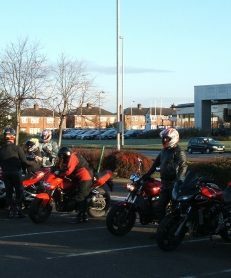 We have male and female riders of all ages, riding a variety of different bikes. 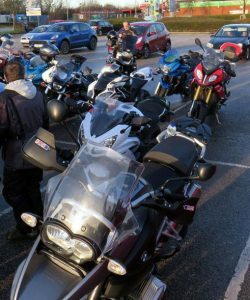 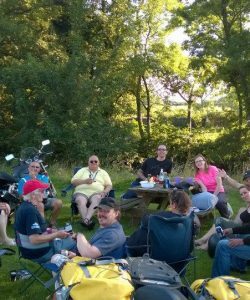 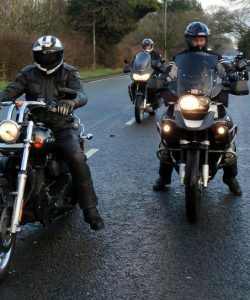 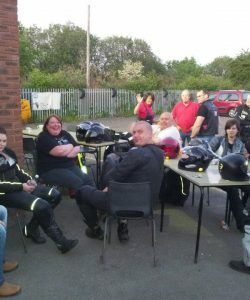 We meet each Friday night for a chat and to plan ride-outs and attendance at rallies and various social events during the year.